A Business Miscellany: Booms, Busts, Blunders and a Great Deal More Anon. 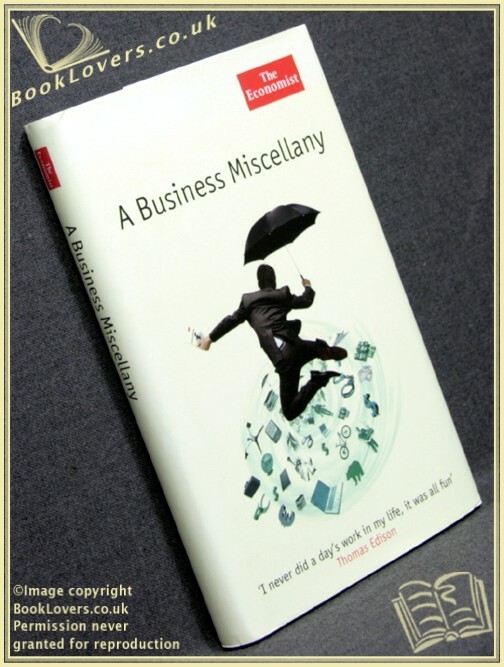 A Business Miscellany: Booms, Busts, Blunders and a Great Deal More - Anon. The Economist, 2006, Hardback in Dust Wrapper. Size: 7¼" x 4¾". Black boards with Gilt titling to the Spine. 247 pages.